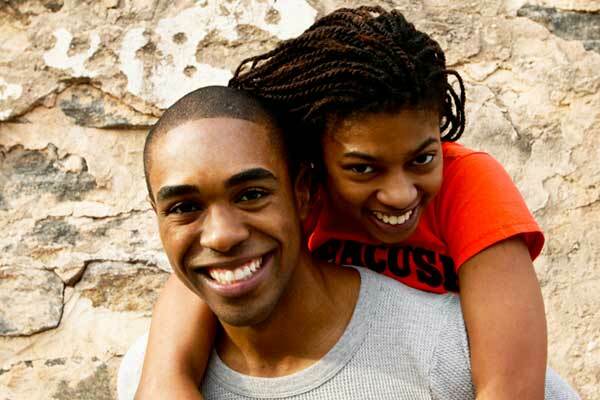 Looking for a Christian dating service for South Africa? Meet Christian singles from Johannesburg, Cape Town, Durban, Pretoria and all throughout South Africa right here at ChristianCafe.com, the Christian-owned dating service. Below you can view some of the dating profiles of our current members from South Africa. To view all member profiles, please start your Free Trial of ChristianCafe.com. The free trial allows you to try our dating site absolutely free for 10 days, including performing detailed searches, viewing profiles and connecting with Christian singles using email, winks, and forums. You can be communicating with other South Africans just minutes from now!